It’s one of those days. I wanted to write a blog post, but I’ve got nothing. Despite it being pretty busy lately. Maybe it’s because I’m telling you the same things. 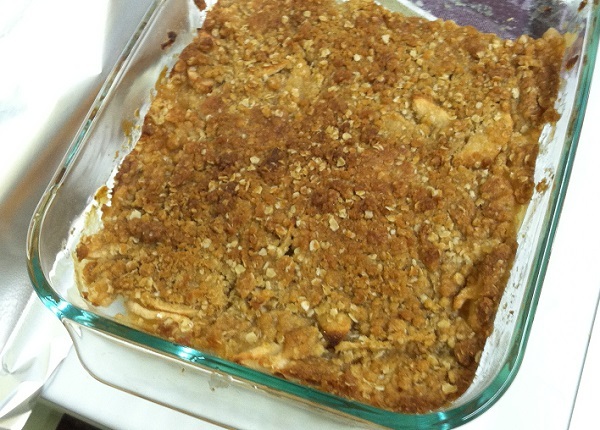 A really yummy apple crisp that I shared with the students in a class I taught this weekend (yet again). And, yet again, I did some knitting, but not as much as I would have liked, so there is nothing really new to show you there. 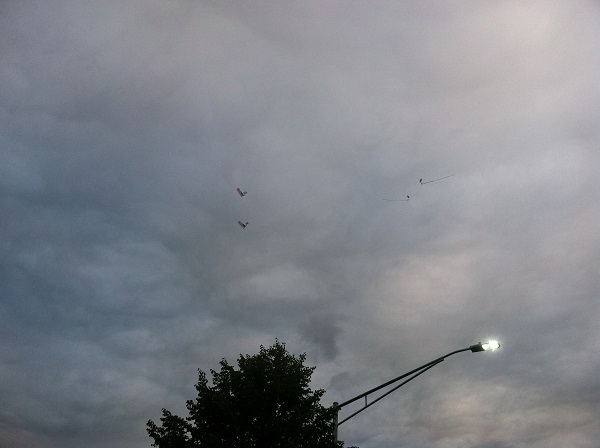 Four people parachuting with streamers and flags — it was thrilling to watch. 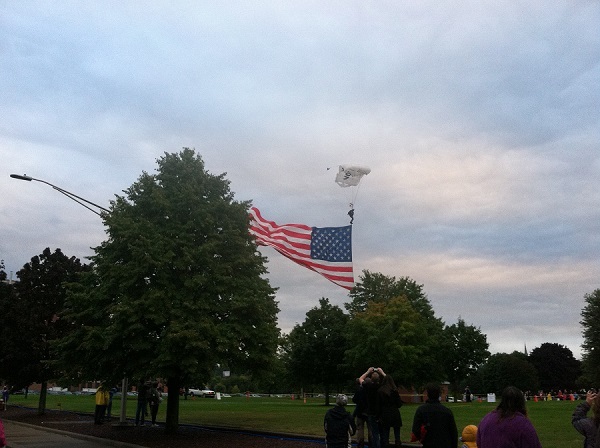 A pretty amazing event for GE to put on for their employees. I hope the next time they have it, it will be a beautiful day and we can enjoy all of it. Posted in Uncategorized and tagged apple crisp, GE Family Day, tomato sauce on September 15, 2014 by lizytish. Glad to see the Family Day was fun and not completely sabotaged by the weather. We made the most of it, for sure! 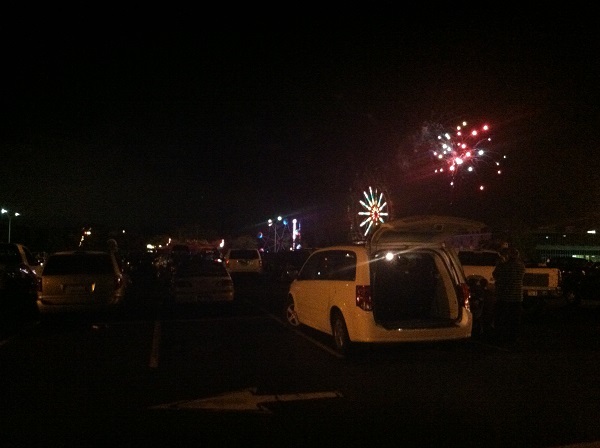 Wow, GE Plastics-Selkirk never had fireworks that I know of, or parachuters. But our daughters seemed to enjoy what there was back when. Of course, it was always nice to see where their dad worked. And thanks again for the yummy apple crisp. Maybe you should start giving cooking, as well as knitting, classes. I’m glad you liked it Bea! 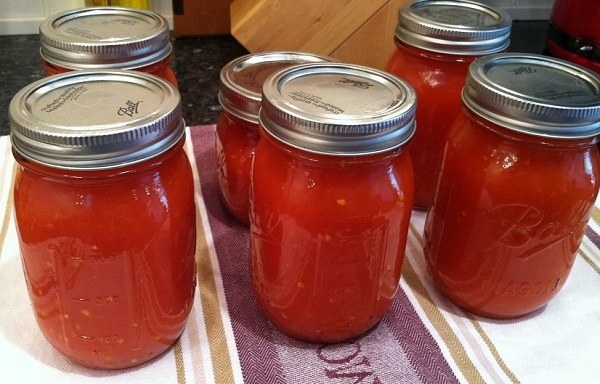 Cooking classes….. hmmmmmm, something to consider!